This type of linear actuator is typically attached to valves that move as a result of an outside power source. The necessary power level is achieved through the use of single-phase or three-phase AC or DC motors and various gears. Electric actuators are divided into two different types: rotary and linear. When selecting an electric rotary actuator, important factors to consider include actuator torque and range of motion. 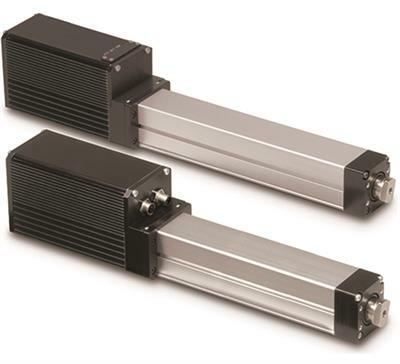 Important factors to consider when selecting linear electric actuators include the number of turns, actuating force, and the length of the valve stem stroke. 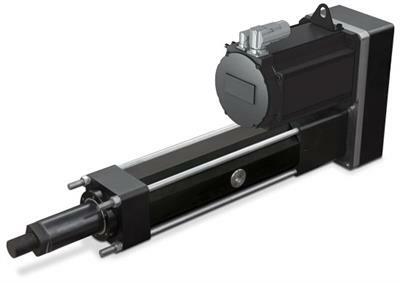 Both rotary and linear electric actuators are often used in a variety of applications and industries such as automotive, for use in power door lock systems and air conditioning systems; industrial manufacturing, to be utilized as control components in many industrial devices; agriculture, for use in farming machinery such as combine harvesters and fertilizer spreaders; and power generation, in which they are particularly utilized for green technologies such as wind turbine construction. The basic construction of an electric actuator consists of an electric motor, a screw, a nut, and possibly gears if the electric motor is a small motor. In an electric actuator, it is the nut that provides the translation from electrical motion to mechanical motion when it rotates along the screw, moving forward instead of rotating along with the screw. Electric Actuators Electric actuators are devices that produce linear motion through the conversion of electrical energy into mechanical energy.